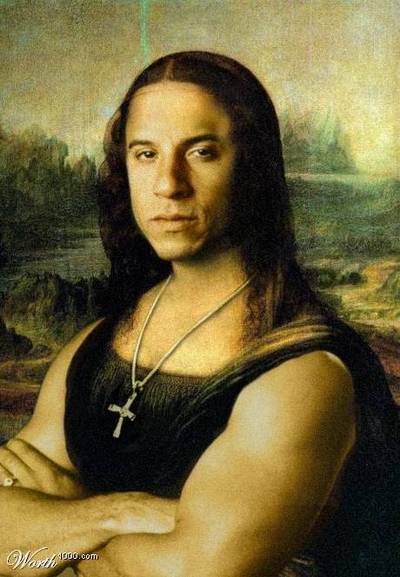 The recent cleaning of the Mona Lisa revealed surprising results. After restoration, it was established with certainty that the Mona Lisa was not DaVinci's self-portrait, but rather a portrait of his younger brother, Vinnie. My Mona can beat up your Mona.